In this day and age where people are trying to be more self-sustainable in their day to day practices, our residential, community and commercial gardens are experiencing first-hand the many advantages that come with having their soil enriched with mulch. 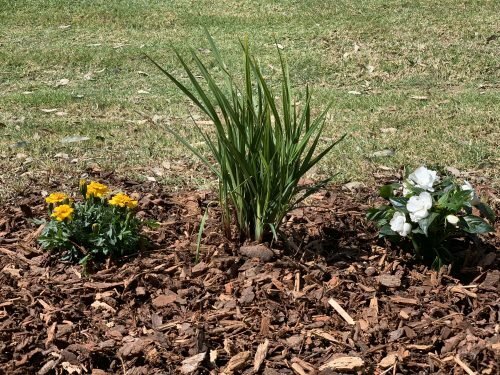 Mulch is a material that’s applied to the soil surface with the intention of insulating it or enriching it with vital nutrients. It’s the safer alternative to using fertiliser, plus it’s more cost-effective than watering the soil on a regular basis. 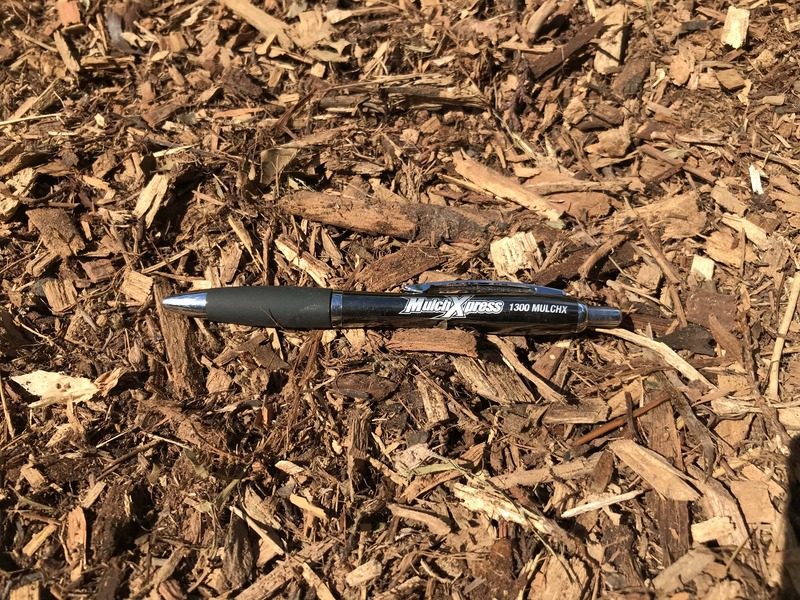 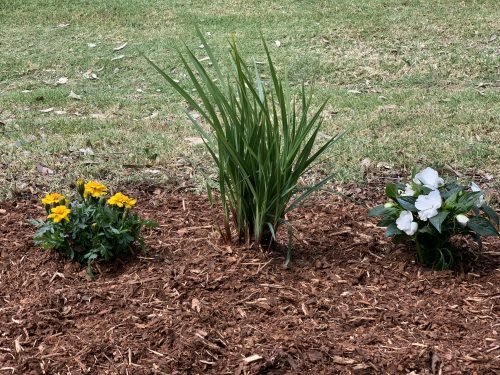 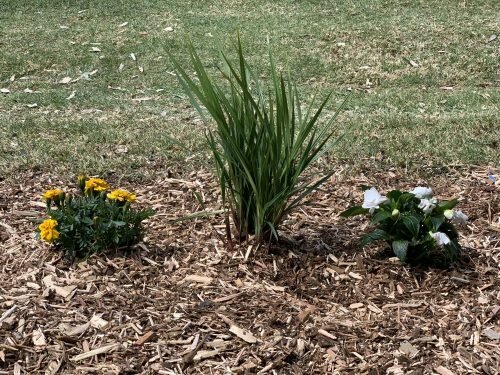 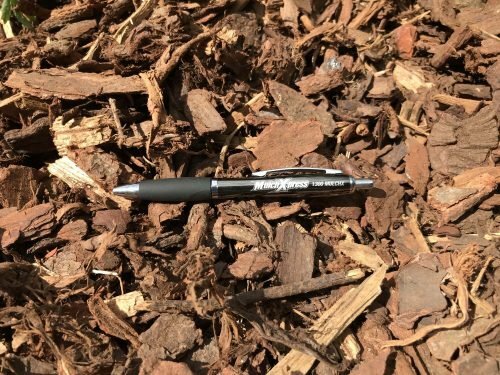 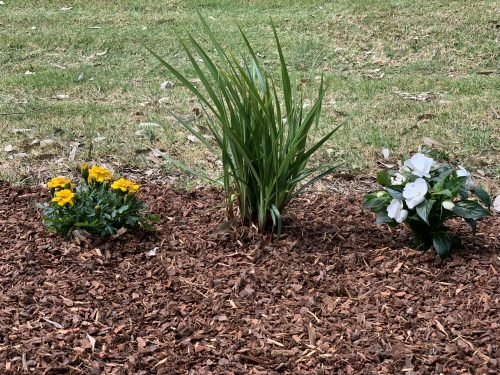 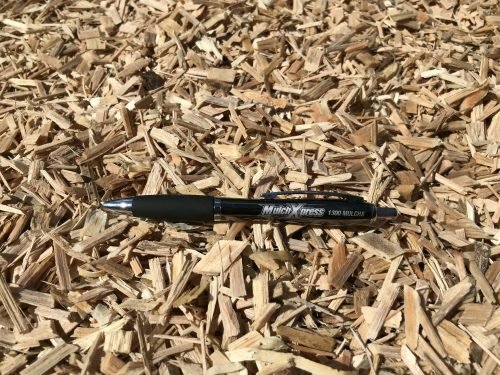 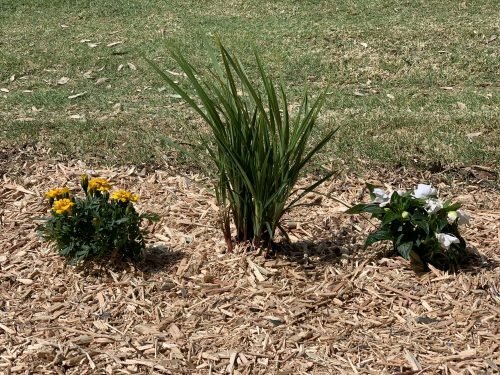 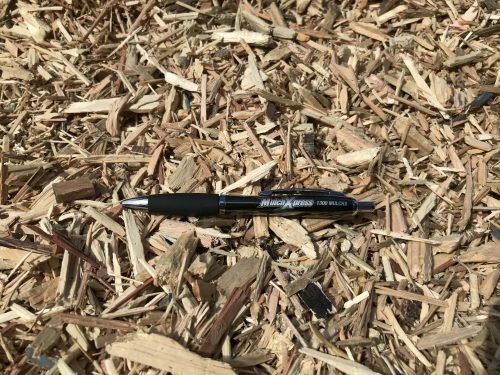 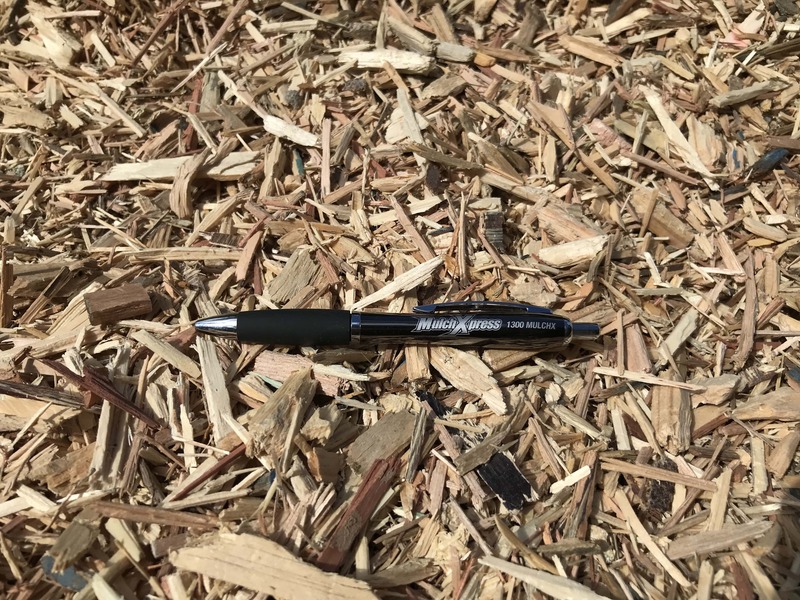 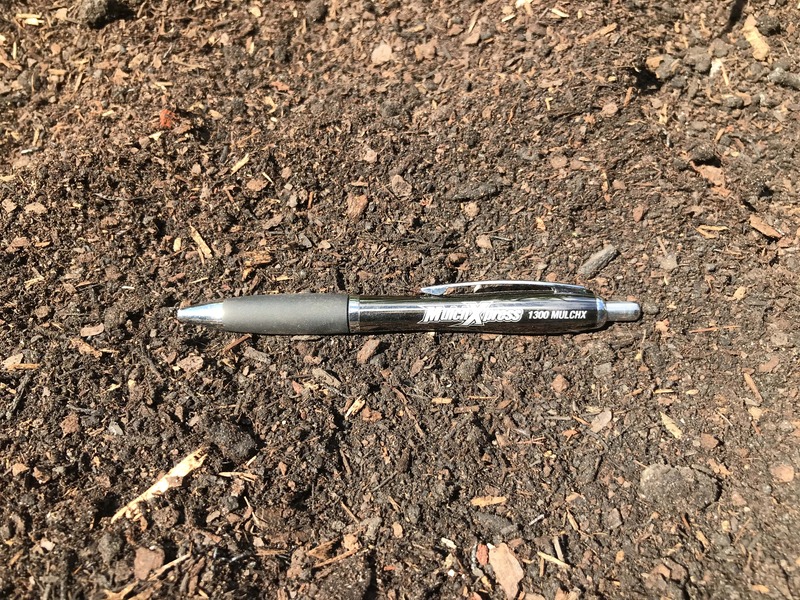 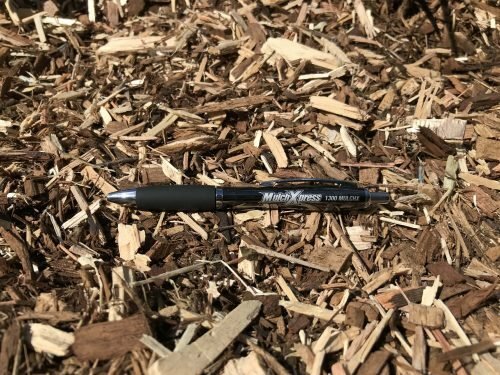 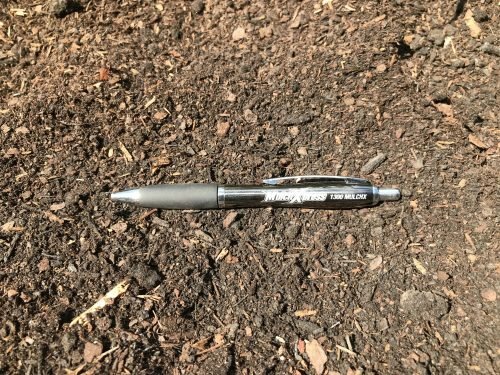 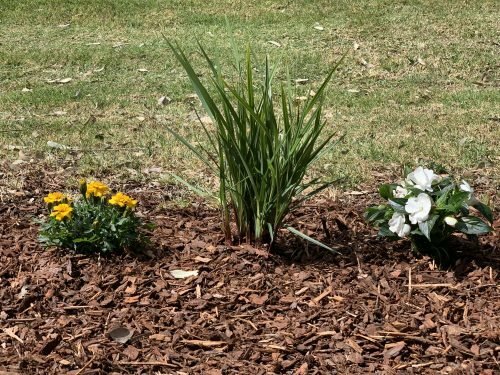 If you’re looking for affordable mulch in Melbourne to help bring your garden to life, make sure you buy mulch from MulchXpress. Mulch is essentially a layer of material that’s laid or pumped out over the soil surface of a garden. It offers multiple benefits and is typically made up of organic materials like bark, leaves and wood chips, however it can also be comprised of inorganic materials such as pebbles, scoria and other aggregates and rock types. All of our pinebark, certified powerplay softfall, colour mulch and recycled timber mulch is produced and screened in-house on a large concrete site. 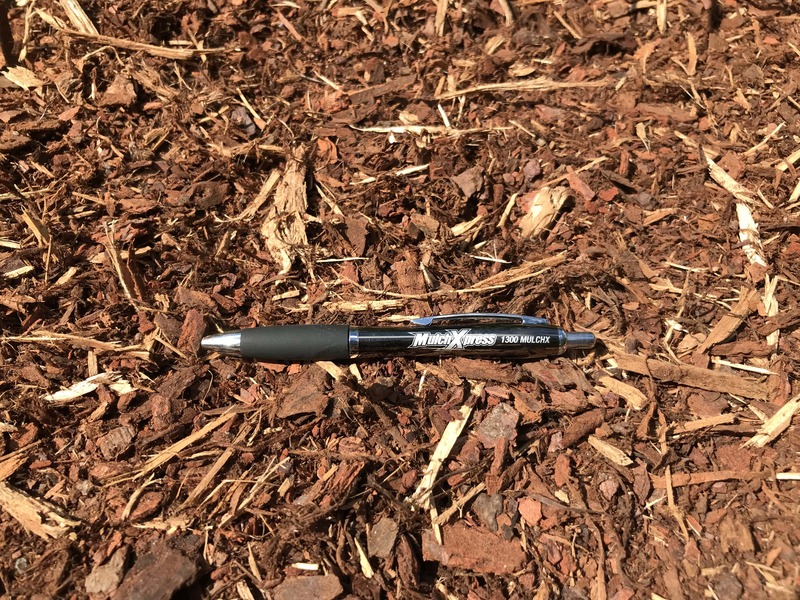 This allows us to offer competitive rates on mulch in bulk and ensure quality products with minimal contamination. 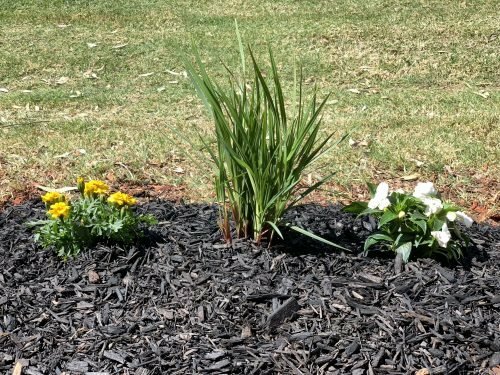 In hot and windy conditions, these products will help retain moisture, allowing your garden and greenery to thrive. 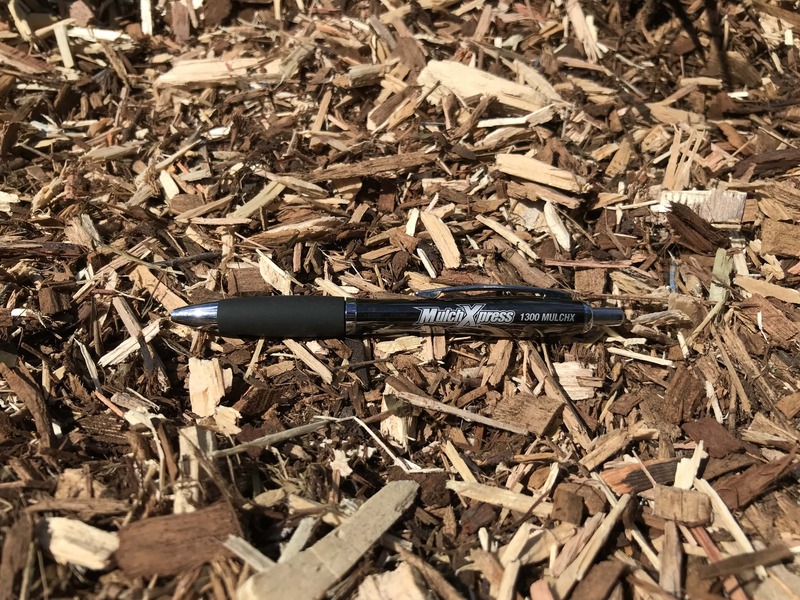 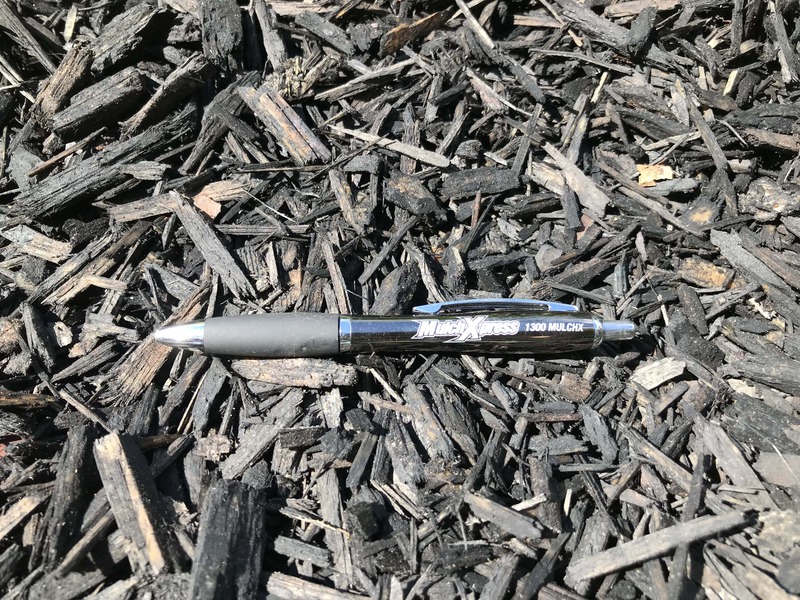 We stock all of these products in large volumes – and with our mulch blow service, we can use mulch blowing and mulch pumping to get it to the area you need it with no hassle! 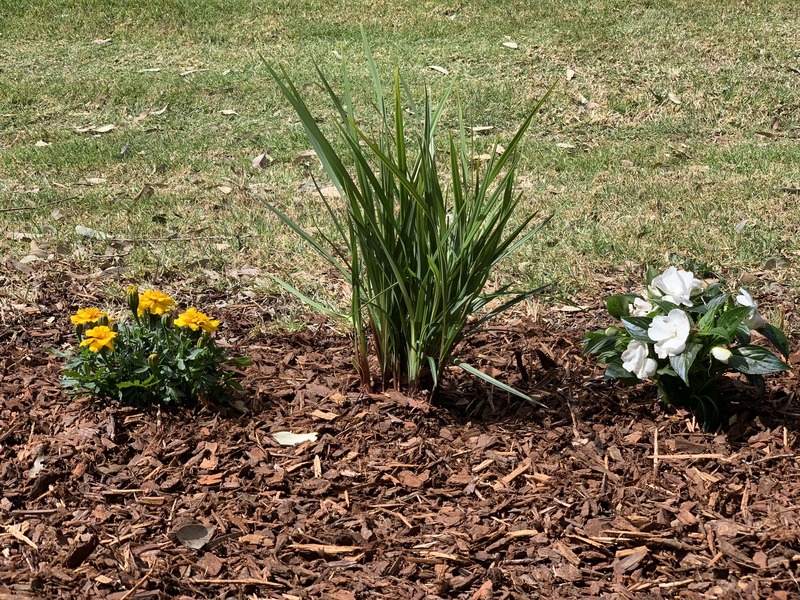 Scroll down to view our complete range and take advantage of our mulch delivery service across Melbourne and Victoria. 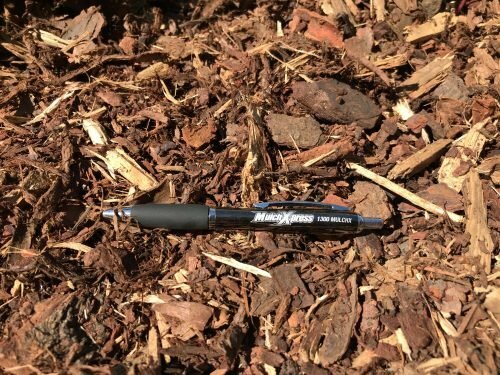 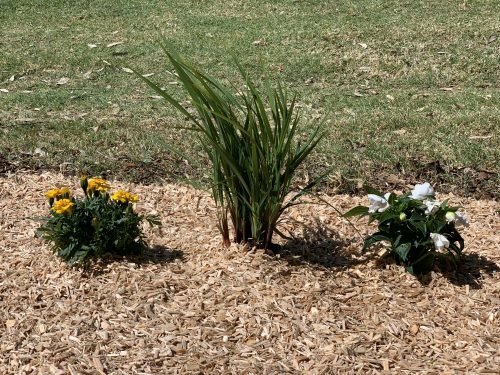 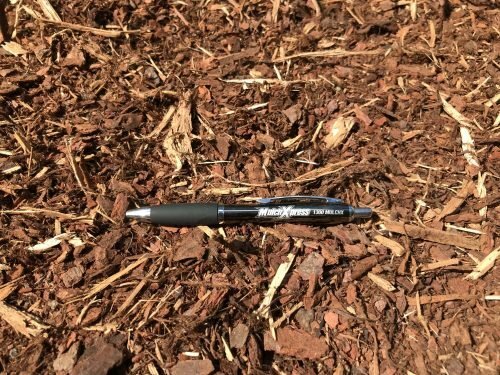 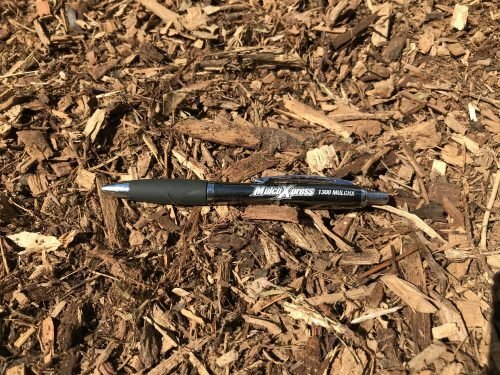 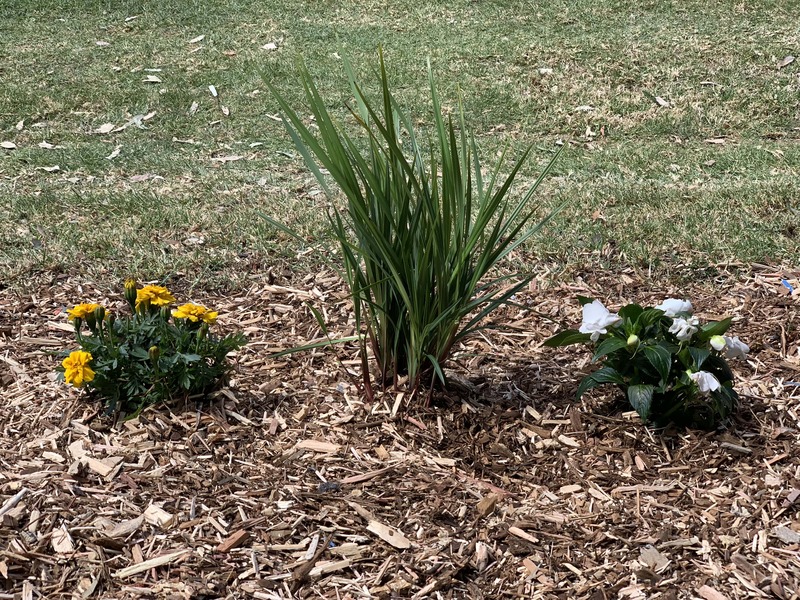 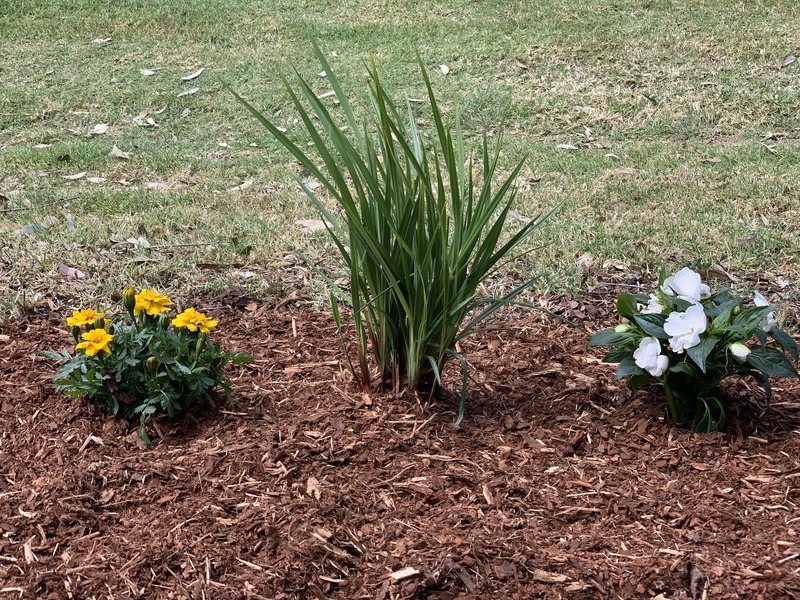 When you need affordable mulch delivered to your residential or commercial property, call us on 1300 685 249, fill out our online contact form, or send an email to sales@mulchxpress.com.au.